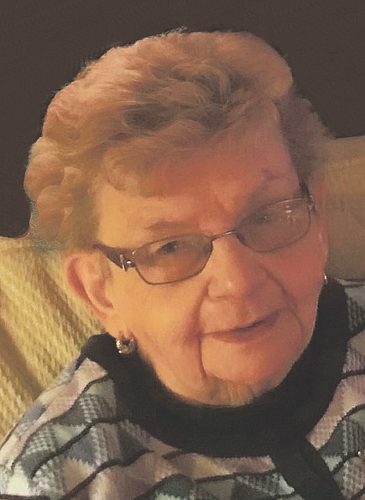 Patricia Lundahl, 95, of Warren, passed away on Thurs., March 28, at the Rouse Home. 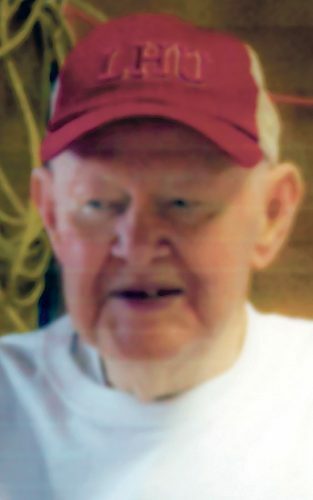 The Peterson-Blick Funeral Home, Inc., has been entrusted with arrangements. A complete obituary will be published when available. 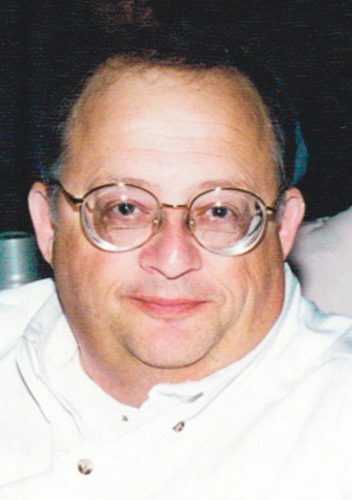 James Wingard, 60, of Warren, passed away on Mon., March 25 at UPMC Hamot. 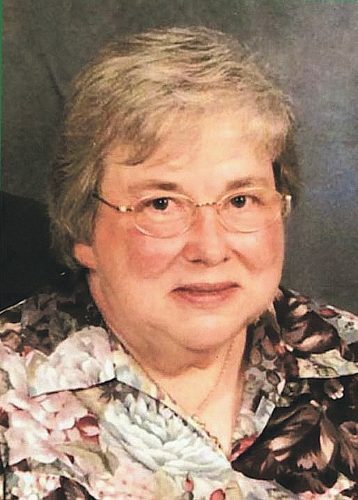 The Peterson-Blick Funeral Home, Inc., has been entrusted with arrangements. A complete obituary will be published when available. 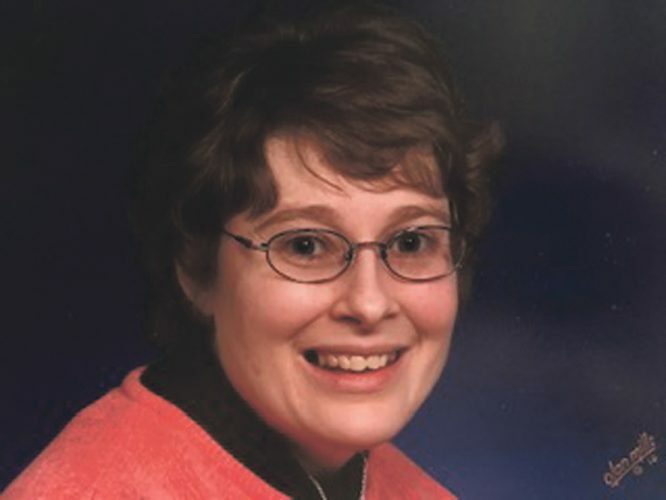 Beth Ann Engstrom, 55, of Pittsburgh, and formerly of Youngsville, passed away Sun. March 24 in Pittsburgh. A complete obituary will be announced through the Nelson Funeral Home & Cremation Services when available. 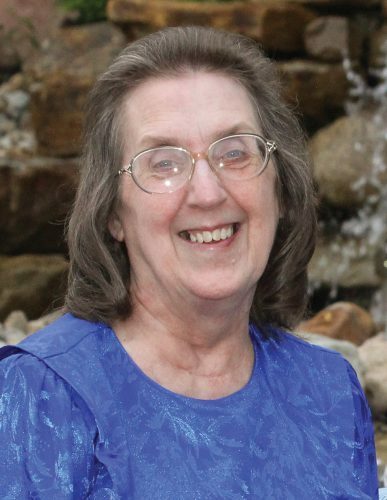 Darlene Sweeney, 79, of Russell, passed away Sat. 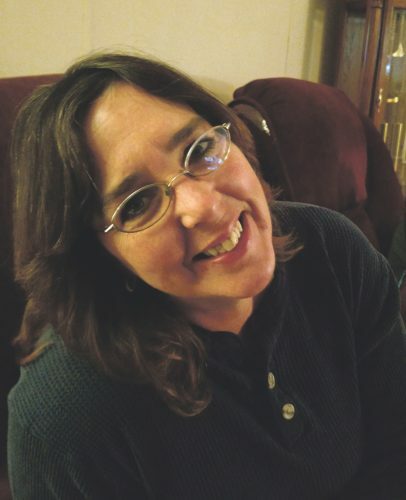 March 23 at Kinzua Health Care. 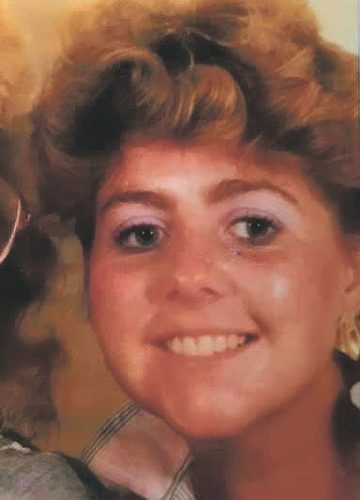 A complete obituary will be announced through the Nelson Funeral Home & Cremation Services in Youngsville when available. Leroy Streich A funeral service for Leroy Streich, of Warren, who passed away on March 17, was held at 11 A.M., on Thurs., March 21, at the Peterson-Blick Funeral Home, Inc. Pallbearers were Paul Streich, Brian Streich, Alex Streich, Christopher Spence, Kyle Spence and Winston Pillsbury. 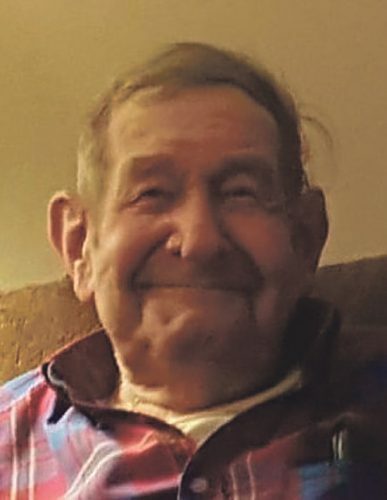 Dean Wesley Lewis Sr. age 90 of Sheffield passed away at his residence on Wed. March 20, 2019. 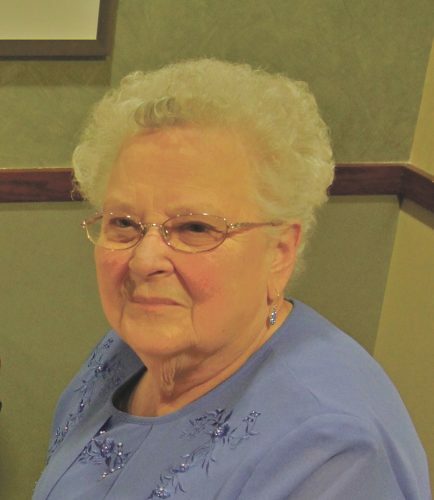 Visitation will be held on Friday March 22, 2019 from 4pm to 7pm at the Borden Funeral Home of Sheffield. A complete obituary will be announced in Fridays paper.